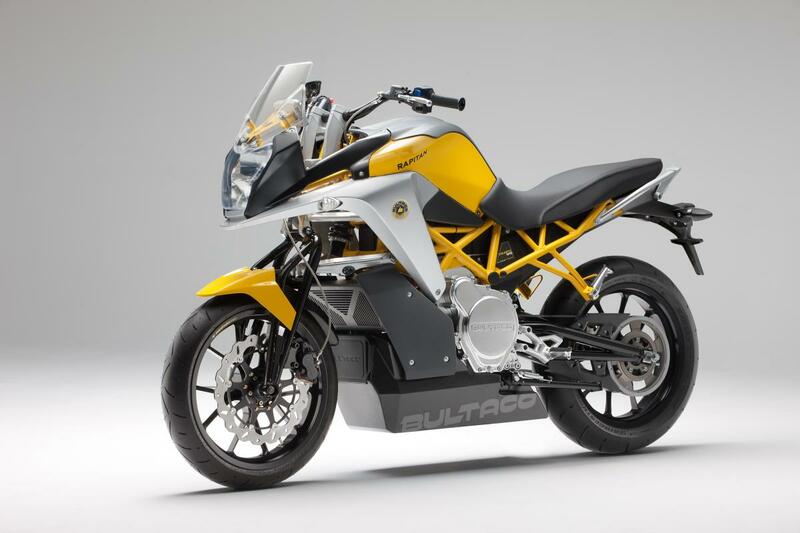 BULTACTI has returned to motorcycle production with two new electric models, both making more torque than a BMW S1000RR - bit less peak power than a maxi scooter. The Spanish firm is claiming 54hp and 92lbft for the two prototypes, which are due to become production models next year. The Rapitan and Rapitan Sport have a top speed of 90mph, a range of up to 124 miles and a five-hour recharge time, according to Bulcato. Both weigh 189kg. The UK is one of five countries where the firm plans to initially distribute the models, along with Spain, Germany, France and the US.